My name is Taisei , I would like to introduce myself. My name is Taisei. My speciality is informatics. I'm from Nagoya in Japan. Nagoya is a town which has a peculiar culture and is very easy to live. I am aiding a baseball team called Chunichi Dragons which makes Nagoya headquarters. I like baseball, and I enjoy playing baseball sometimes. My favorite player is Araki. He is a very acrobatic player. My hobby is running, so I belong to the track and field club. 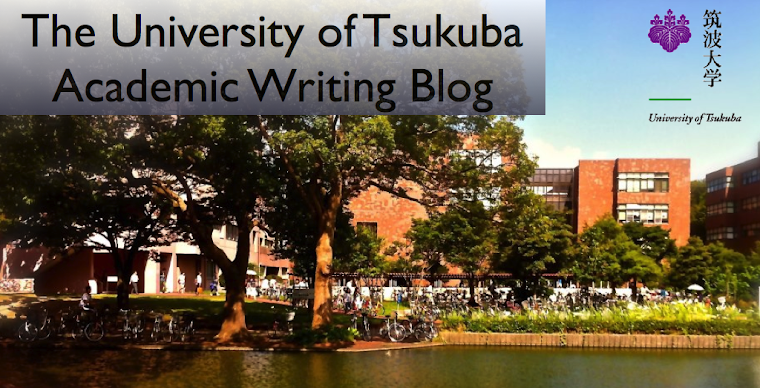 I am often running near University of Tsukuba on the holiday. And I like reading books. So I think that I would like to find a job at a publication-related company in the future. I read one book in two days. My favorite writer is Ryoutarou Shiba,Hiro Arikawa, Koutarou Isaka and Takashi Kaidou. Ryotarou Shiba is most favorite writer and I regard him as the best history writer in Japan. My favorite music is Japanese rock and pop music. For example, Mr'children, ELLEGARDEN, and BUMP OF CHICKEN. Mr'children's music is favorite from the time of 12 years old, and I often listen it. I’m poor at English, but I want to speak English well. I want to go ｆoreign countries, and look at various things. I like reading books too but I do once a month. I have been to Nagoya by car last month, I was nearly killed by Nagoya City bus. Why they drive so dangerously...?